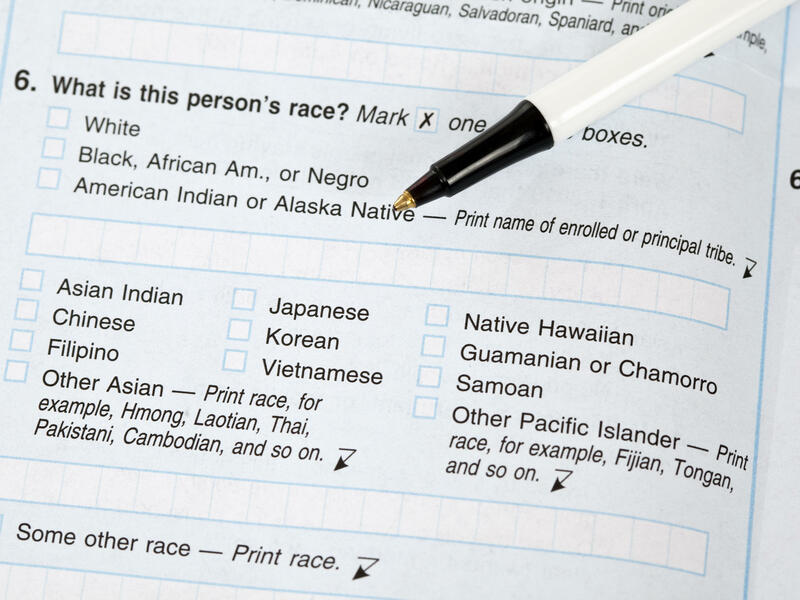 If the White House approves a proposal to change the way the government collects race and ethnicity data, white people in the U.S. may be asked to check off boxes about their ethnic background. On this 2010 census form, answering "white" was enough to respond to the race question. "White" has been a constant of the U.S. census. Other racial categories for the national head count have come and gone over the centuries. But "white" has stuck ever since U.S. marshals went door to door by horseback for the first census in 1790, tallying up the numbers of "free white males" and "free white females," plus "all other free persons" and "slaves." Census takers determined who counted as "white" or any other race. That changed in 1960, when U.S. residents were first allowed to self-report their race. Since then, just answering "white" has been enough to respond to the race question. But the upcoming census in 2020 may ask those who identify as white to explore their family tree to share their ethnic background as well. Anyone who checks off the "white" box could also mark boxes for groups such as "German," "Irish" and "Polish" or write in another option. That change depends partly on whether the White House approves proposals to modify how the federal government collects race and ethnicity data. They originated when President Barack Obama was still in office, and now it's up to the Trump administration to approve or reject them. If approved, the Census Bureau may move forward with this new way of asking people of all races about their identities on the 2020 questionnaire. Dec. 1 was the self-imposed deadline for the White House's Office of Management and Budget, which sets standards for this type of information for all federal agencies, to announce its decisions on the proposals. 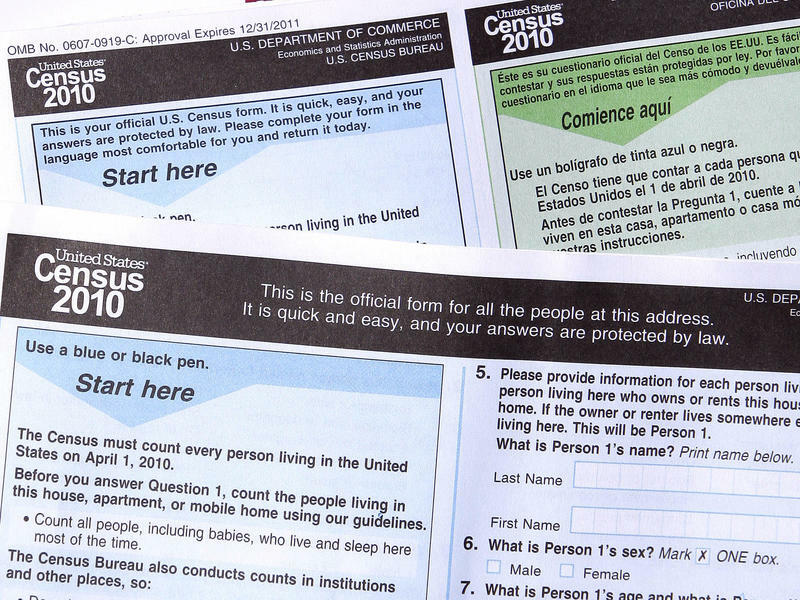 It's unclear now when an announcement will be released and how the timing may impact the Census Bureau's upcoming report to Congress, due by the end of March 2018, on the final wording of the 2020 census questions. Any policy changes would come at a time of heightened awareness of white nationalist calls against multiculturalism and growing partisan divides over issues about race in the U.S.
Research by the Census Bureau suggests the proposals could produce a more accurate count in 2020. In a report released in February, the bureau's researchers write that the suggested changes are responding to a public "call for more detailed, disaggregated data for our diverse American experiences as German, Mexican, Korean, Jamaican, and myriad other identities." "It could change the discussion"
Asking white people about their ethnic background is not a new concept for the census. Recent census forms, including the questionnaire used in 2010, have asked all recipients about their ethnicity specifically in terms of "Hispanic, Latino, or Spanish origin." A question about a person's ancestry or ethnic origin was first included in the 1980 census and remained on some forms as recently as 2000. Past forms have asked for a person's place of birth, the countries where the person's mother and father were born and languages spoken other than English. Those questions about ancestry and ethnicity, though, were presented separately from the race question. Asking about race and ethnicity together in a combined question may seem like a minor, technical detail. But some scholars who study white identity say it could have major implications. "I think it could change the discussion," says historian Nell Irvin Painter, who wrote The History of White People. "Masses of Americans think of their census racial identification as their real identification, as if it carried more than just policy implications." For many white people, though, whiteness today has more to do with their experience living in the U.S. than their ties to "original peoples." "The ethnicity component for whites is pretty much meaningless now for people that have been in the U.S. for so long their ethnicity is so diluted," says Charles Gallagher, a sociologist at La Salle University in Philadelphia who studies whiteness. Gallagher adds that some white people from families with long histories in the U.S. may connect with a "dime-store ethnicity" — an identity they can pick and choose to emphasize from their family trees. It allows white people, he says, to connect with the American immigration story without much, if any, social cost. "At one time if you're Italian or if you're Irish in the U.S., it meant quite a bit in terms of having access to resources. That is just no longer the case," he says. 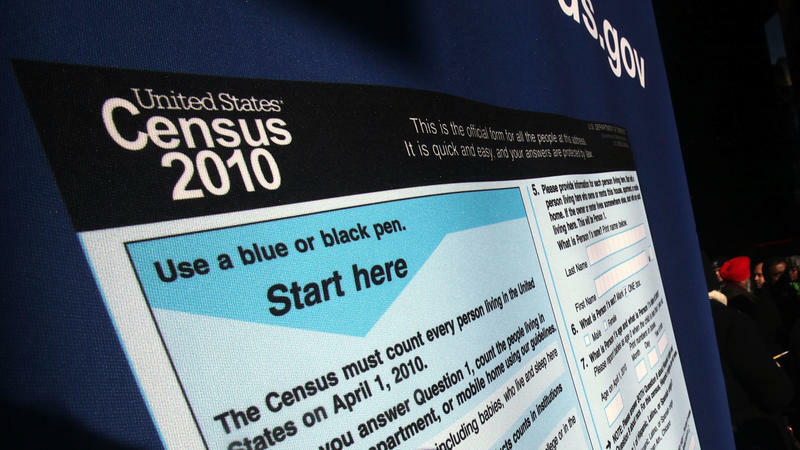 Still, Gallagher worries about the timing of this proposed change to how the Census Bureau asks about race and ethnicity in light of growing attention on white nationalist groups. "This was done basically through a lens of multiculturalism that allowed whites to embrace their own ancestry, as well as other groups doing the same thing. How it could get used in this climate, I think, is a little different," says Gallagher. "[The alt-right] people are going to mark 'German' or they're going to mark a category that allows them to connect to this idea of Europe," he says. "But that's a very small part of the population." Terry Blastenbrei of Kansas City, Mo., who has identified as white on the census, shares those concerns. "We see some folks as whiter than others as it were. And so that's, I think, a potential issue that we could see develop if we start breaking it down even further," says Blastenbrei, who works as an operations manager for what he describes as progressive political campaigns. Still, if ethnicities are added under "white" on the 2020 census, Blastenbrei says he would consider checking off multiple boxes. "A lot of people assume by looking at my last name that I'm probably German, but I come from so many different backgrounds," he says, citing ancestors from other European countries including Luxembourg, France and Poland. For Painter, the historian, drawing ethnic distinctions among white people on the 2020 census could be seen as harkening to earlier ideas about white identity that valued Anglo-Saxon heritage. "That is a throwback to the early 20th century when educated Americans and noneducated Americans thought there was more than one white race," she says, referring to days when skull measurements were used to determine racial superiority among white people. Painter does not approve of the government asking white people about their ethnic backgrounds in 2020. The state of white identity today, she adds, is "utter confusion," largely undefined between two poles of being white — either sharing the extremist views of white nationalists or not having a race in order to be an individual instead. "Given that white identity operates most easily in the shadows, that is to say it's not queried, I think bringing it out and asking people to dwell on it is a bad idea," Painter says. But Karen Brodkin, an anthropologist who wrote How Jews Became White Folks and What That Says About Race in America, would welcome the changes to the census. "I would rather be named and visible in all of my diversity," says Brodkin, who says she would check off the "white" box and write in "Jewish" on her census form in 2020. Brodkin is concerned that the specified checkboxes and suggestions for ethnicities under "white" as currently proposed by the Census Bureau are all from Western Europe except for "Polish." The bureau's researchers chose the options based on the largest groups from Europe currently in the U.S. As their February report notes, "The categories included in the questionnaire generally reflect social definitions recognized in [the U.S.], and do not attempt to define groups biologically, anthropologically, or genetically." Still, Brodkin says Jewish identity may be hard to fit into the boxes the Census Bureau is considering. The bureau is not allowed to require people to report their religious affiliation. But some Jewish people who identify as white on the census consider their ethnicity as Jewish, which census participants would have to write in themselves. "I think the debate would be, 'Gee, we're not really white,' " Brodkin says. "Another would be, 'I'm Sephardic ... and there's no place for me here.' "
The Census Bureau must submit the final wording of the upcoming census questions to Congress by the end of March 2018. 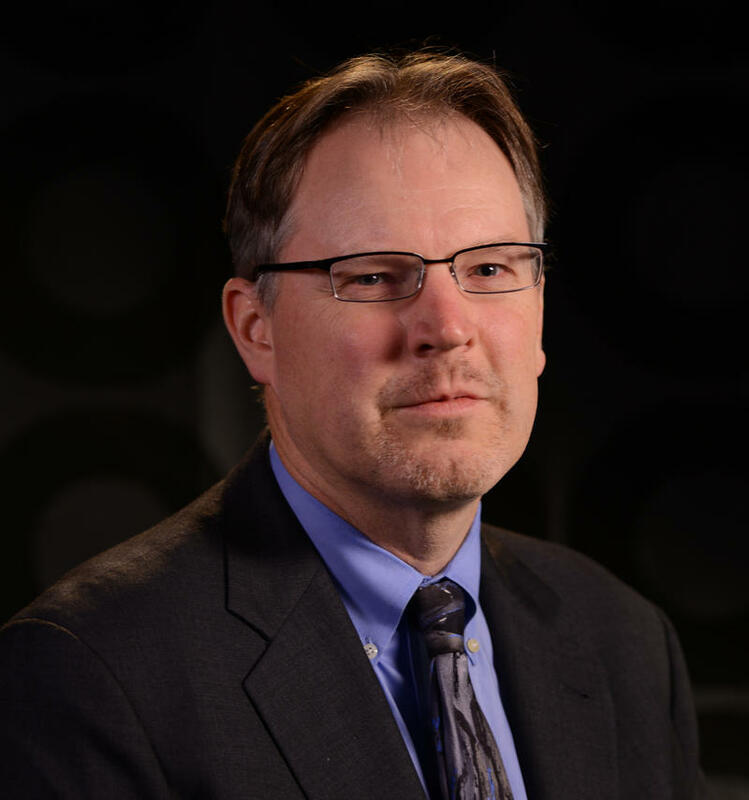 A new leader is set to temporarily take over the U.S. Census Bureau after Director John Thompson retires from the post on Friday. The Commerce Department, which is in charge of the bureau, has announced Ron Jarmin as the acting director. A career staffer who has spent 25 years at the Bureau, Jarmin currently serves as the associate director for economic programs.